come to this newly finished Eastbrook Homes custom Hadley model in the highly desirable Crowner Farms subdivision. This model boasts all that a new home owner could dream of including in a custom home like this. 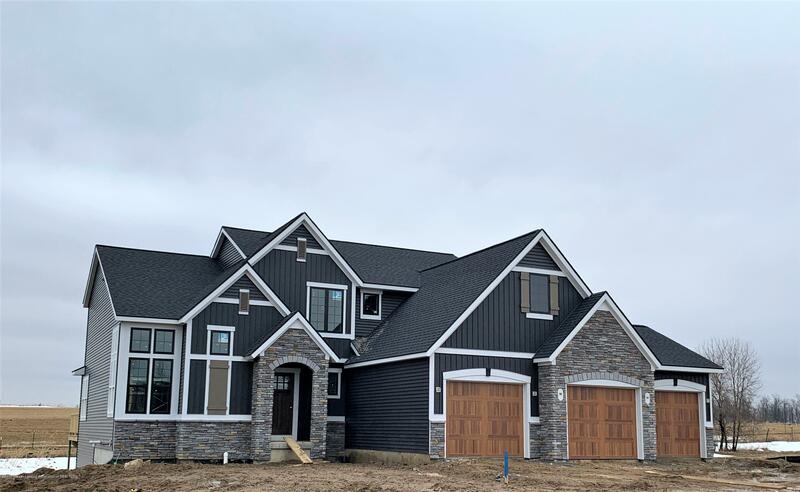 This home has hardwood floors in the foyer and kitchen, solid surface counter tops, a gas fireplace, an open concept floor plan and so much more that's simply too much to summarize in the limited space that we have here. 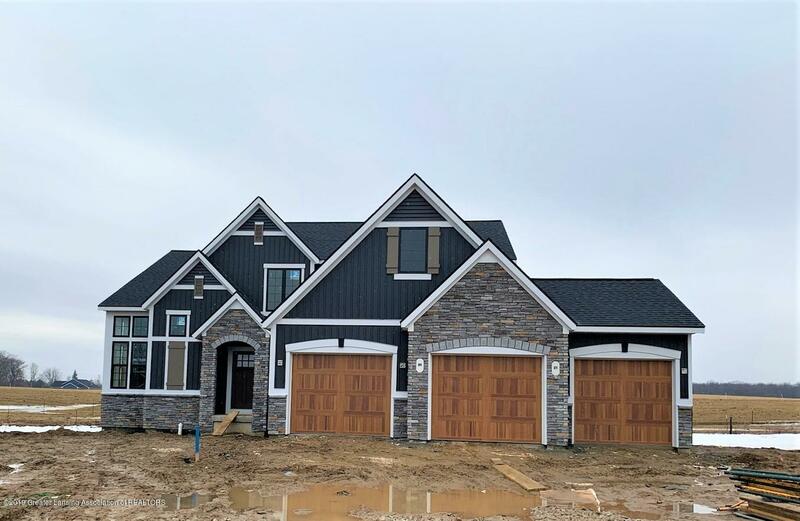 In addition, this home has a three car garage, 3 of the bedrooms are on the second floor and it has finishes that were tastefully selected by the interior designer at Eastbrook Homes. 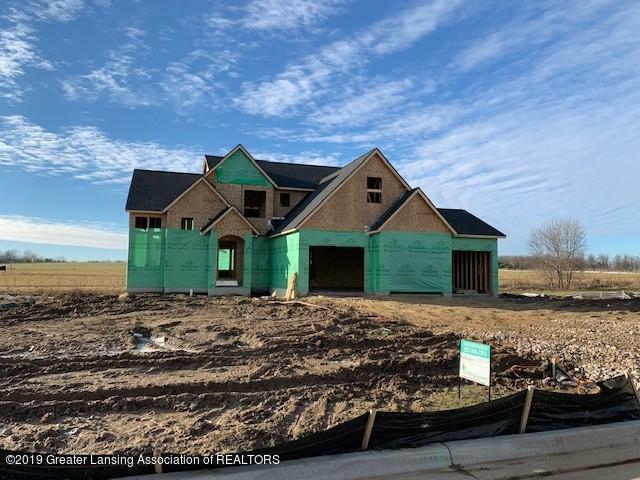 If you've thought of new construction and considered Dewitt to be an area that you'd like to call home, look no further. Call, email or text for your private viewing today.